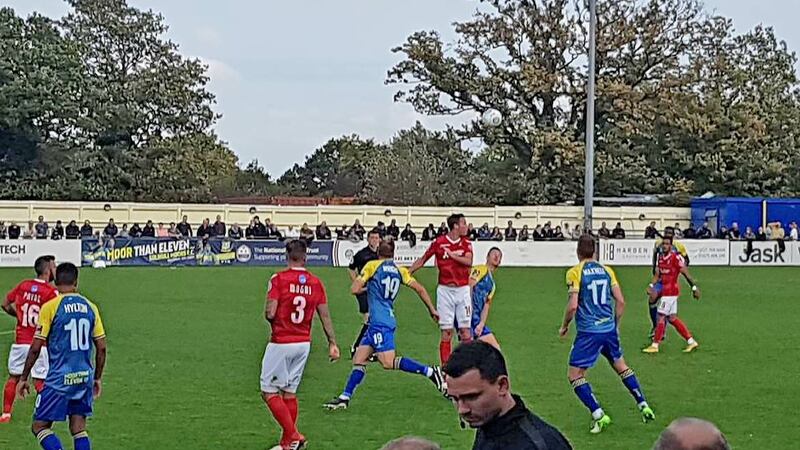 Ebbsfleet United fell to a late winner after fighting their way back into the game at Solihull Moors to leave them empty-handed on their travels for only the second time this season. A Solihull own goal in the second half had given the visitors, much improved in the second half, a deserved equaliser and there were spells when Fleet might have found a second but Moors finished strongly to take the points. 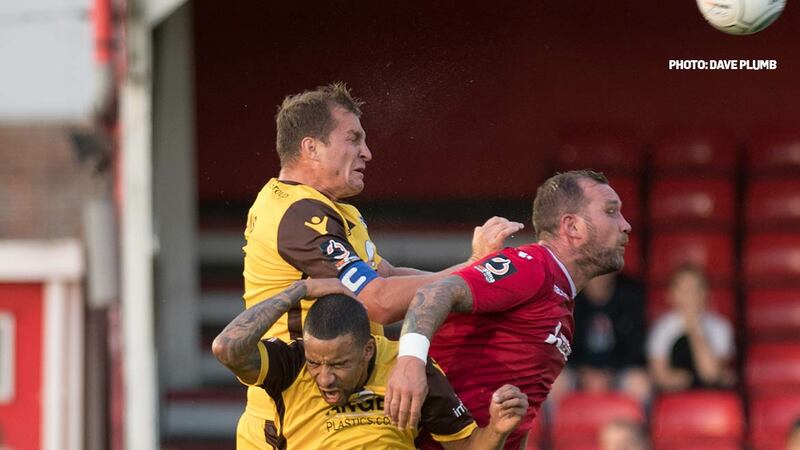 With changes enforced on Daryl McMahon by the international break plus the news of Reise Allassani’s achilles tendonitis, it meant four incoming – Andy Drury, Jack Payne, Sam Magri and Luke Coulson coming in for Ebou Adams, Myles Weston, Bagasan Graham and Allassani. In blustery conditions, it soon became apparent that high balls were catching in the air and both goalkeepers – though Nathan Ashmore in particular in the first half – were forced to get the measure of that. 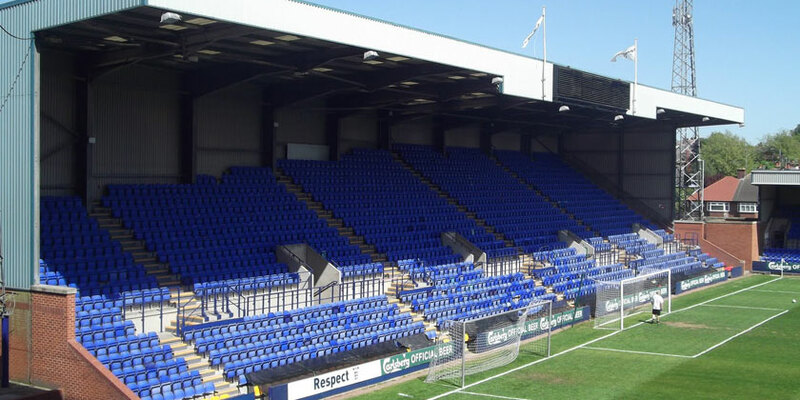 Solihull won the first corner when Magri was forced to hook out a forward ball to Jermaine Hylton, who was to prove the sharpest of the home players throughout. Danny Kedwell cleared that one with his head as he did several Moors corners but he had less luck at the other end where he was surrounded by the big centre-back partnership of Alex Gudger and Liam Daly whenever the ball headed his way. Fleet’s first corner arrived on 13 minutes but Payne’s kick was cleared upfield to Hylton. He raced away on the counterattack, cleverly played it beyond Magri but with a little too much weight and fortunately for the visitors, Ashmore was able to reach it first. The reds weren’t so lucky with the next attack. A throw-in down the left landed for Hylton and he drove into the Fleet box, his strength taking him past a couple of attempted tackles before he homed in on the near post and unleashed a shot into the roof of the net. Kenny Clark had to hook a Darren Carter corner clear with his knee as Adi Yussuf looked set to convert and Hylton continued to cause problems, twice more threatening to break clear of the Fleet defenders and drive in on goal. Both keepers were forced to head clear on the edge of their own boxes from high balls into the front men within a few minutes of each other. Fleet’s best chances of the half came from a Whitely long ball into Kedwell and then Coulson’s diagonal ball to the right flank found Whitely but his resulting shot was skewed off target. 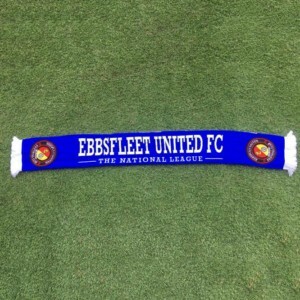 Fleet could have equalised a minute into the second half as they came out all guns firing. Chris Bush’s long throw landed perfectly for Whitely who quickly eyed up the goal before seeing his stretching effort come back off the post. That encouraged the visitors and they set about the home side with much more intent. Five minutes in, Payne showed great vision to pick out Dean Rance cutting into the box from behind the Moors defence and as Rance tried to set up a shot, he seemed to be impeded. The Fleet bench howled for a penalty and the referee took a good long look before deciding it unworthy of a spot kick. 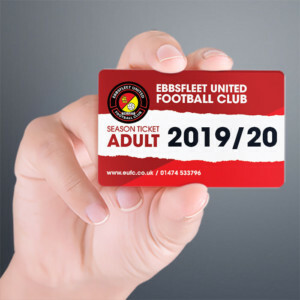 Fleet kept coming and on 52 minutes, Kedwell’s cheeky flick-on caught the Moors defence unaware as it ran through to Coulson. He had a brief sight of goal but was closed down and his shot was deflected behind for a corner. Though their backs were to the wall, the home side still remained a threat going upfield and Drury and Bush both had to block from Daly as he had two headers inside the box in quick succession. The goal that the Fleet deserved arrived on the hour mark. Drury earned a free-kick on the edge of the box and Kedwell drove it low through the wall. Dave Winfield got a secondary shot away that goalkeeper Boot parried but his defender, Gudger, succeeded only in walking the ball into his own net. Fleet played some neat stuff with Kedwell spreading play wide to find Whitely and as Coulson turned in the box, he was blocked. But gradually the home side began to ask a few more questions. They forced the issue from 68 minutes, a corner to the back post somehow headed wide and they continued to inch closer to a goal. 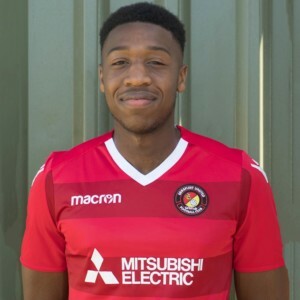 Danny Wright showed great skill to turn the Fleet defence and his pacy cross was low and heading for Kwame Thomas and Hylton to simply poke home but Ashmore somehow nipped in between to scoop it clear. Substitute Sean Shields got a shot on target from Kedwell’s pass and then he was set up by Drury in a neat interchange only for the ball to be cleared and Drury go down inside the box after that, but he was booked for simulation. With eight minutes on the clock, Moors won it. They built steadily from the back and gained too much ground in midfield, allowing a ball across to the far side of the Fleet box to create the problem. It reached Luke Maxwell and though his initial effort was blocked, he got a second go and managed to squeeze his effort between Ashmore and the upright. The home side stood strong in the closing stages although Wright was fortunate to see only yellow when he seemed to clash with Magri in the Fleet box but it was Solihull who were celebrating after four minutes of time added on.